Obedient at the highest perfection – that is obedience. Helma Spona, trainer and obedience performance judge shows what is important in this sport of soft voices. Because here much more than a perfect sit, down and stay is at stake. 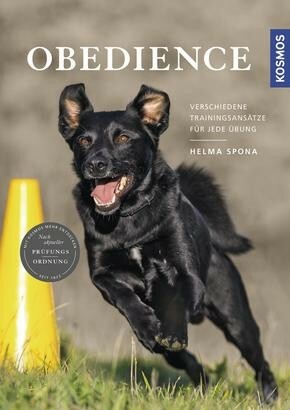 The book offers various training options for all exercises, so that everyone can select the method that individually matches him and his dog. With class division and test rules for participation in tests and competitions. What Does My Dog Think? Toy box open – ideas for play out! Is it possible to keep bees in your own garden or on the roof of your garage?